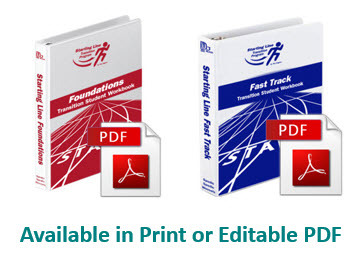 The Starting Line program consists of two student workbooks called Foundations and Fast Track. 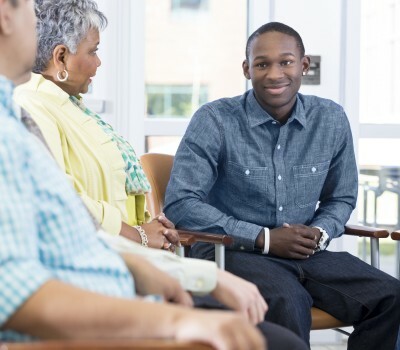 The Starting Line program is perfect for students who are likely to gain at least part-time competitive employment and live independently in the future. 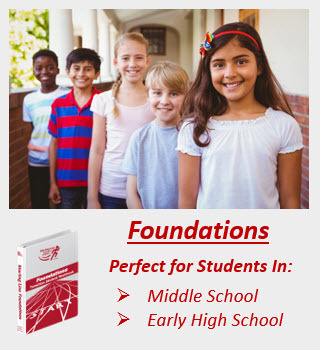 Foundations is an introduction to Transition and designed for middle school to early high school. Foundations is a great way to engage students and parents in Transition and can be completed in 1 to 2 years. Fast Track is a comprehensive Transition program designed for students in high school, alternative schools, corrections, and 18-22 year old programs. This program can be completed in 1 to 3 years. 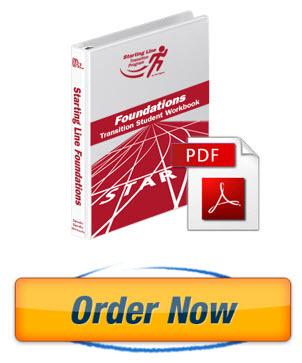 Ideally, students are best served by beginning with the Foundations workbook as an introduction to Transition followed by the Fast Track workbook as a comprehensive program to identify and achieve their goals. These workbooks can be implemented as “stand alone” Transition curriculum or used in a holistic approach covering numerous years for teaching Transition. 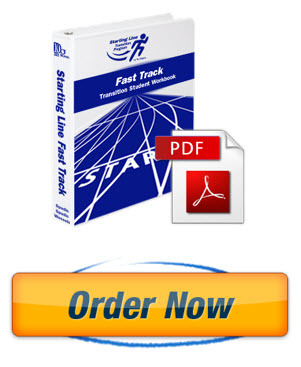 Purchasing the Foundations and Fast Track program is easy. 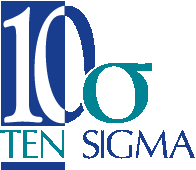 Each student who will participate in the program will need one consumable Foundations printed workbook or editable PDF license. Purchases can be made online, using a purchase order, fax, or calling in your order. We also offer discounts based on the quantity of workbooks or licenses purchased. Click the “Order Now” button below for pricing information!